In Class Worship Mrs Shortle told the story of Noah's Ark. 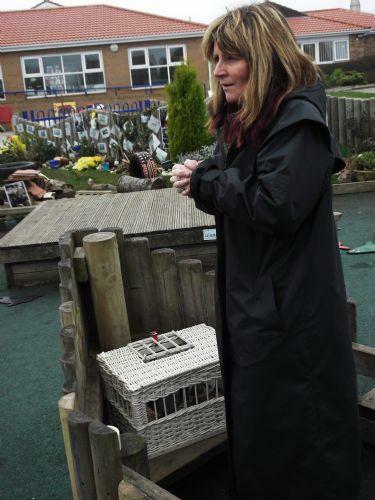 She organised a dove release for the unit children. 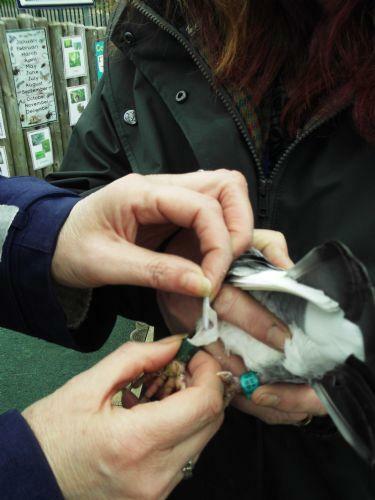 Unfortunately the weather was too foggy for the doves, so she brought pigeons instead, One of the year 1's wrote a message to attach to the pigeons leg. The pigeons live next door to Mrs Shortle so when she goes home it should be there with the message. After she had explained what was going to happen a year 1 brought the message. 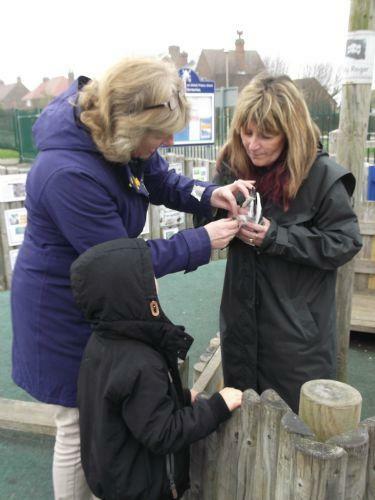 Mrs Jones helped Mrs Shortle attach the message to the ring on the pigeons leg. 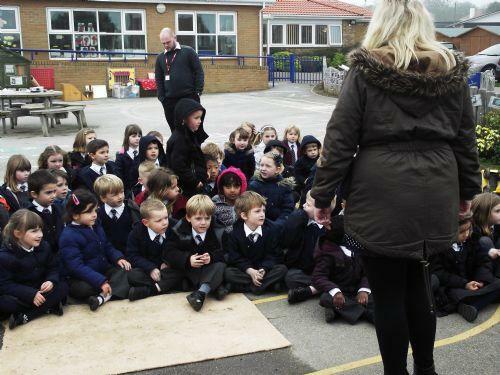 We all sat quietly as Mrs Shortle released the pigeon. 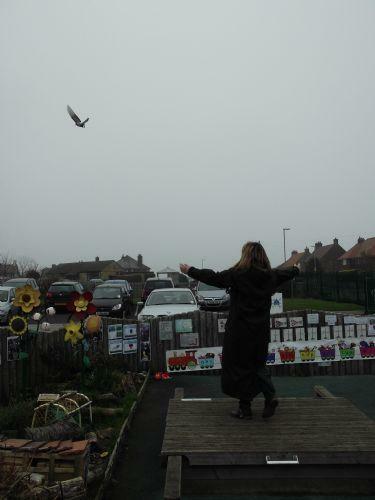 She stood on the stage and opened her hands and the pigeon soared into the sky! 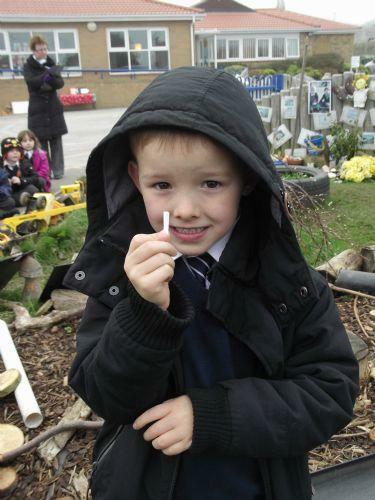 Thank you Mrs Shortle for organising this and for inspiring us yet again!